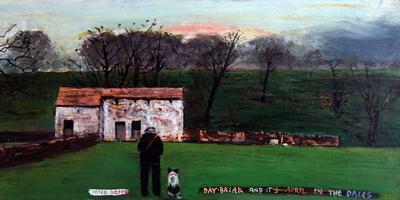 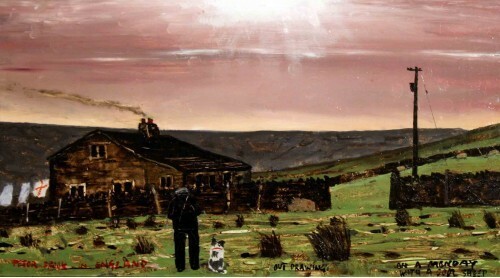 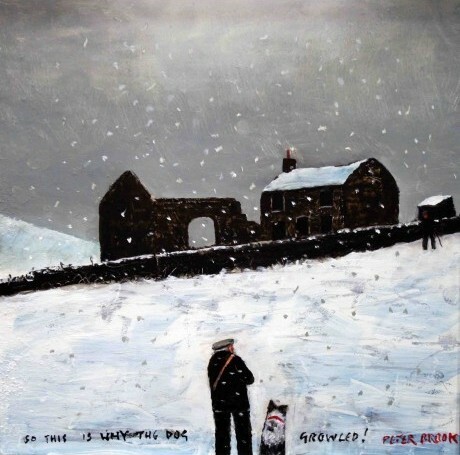 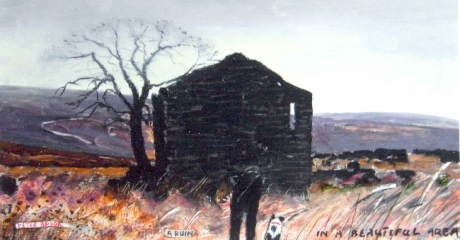 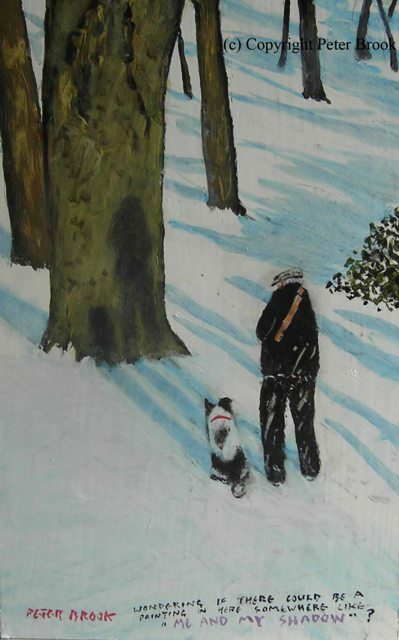 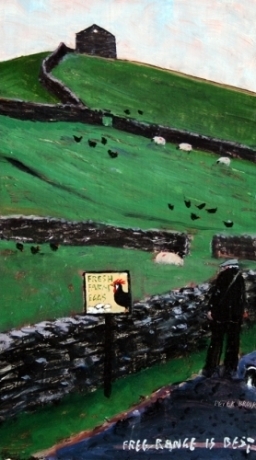 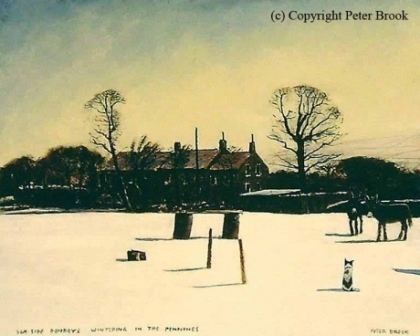 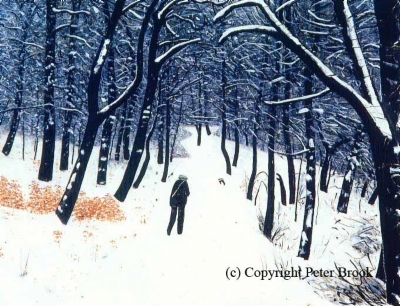 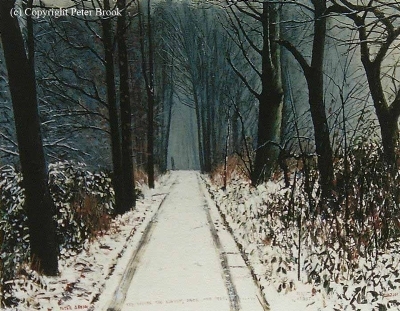 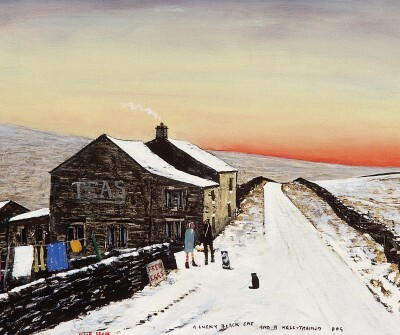 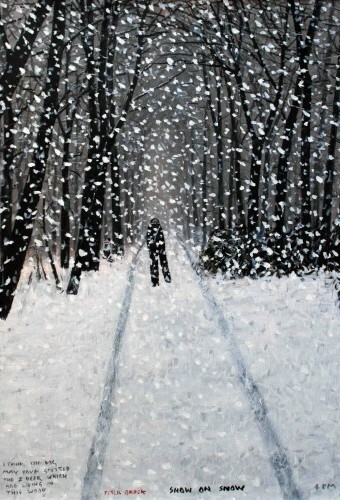 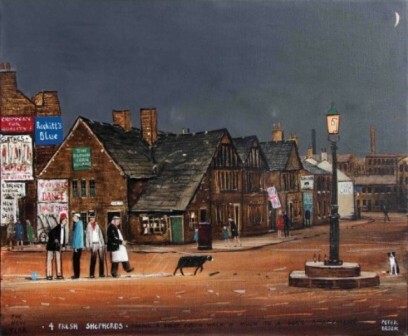 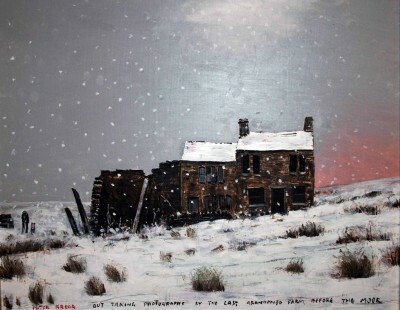 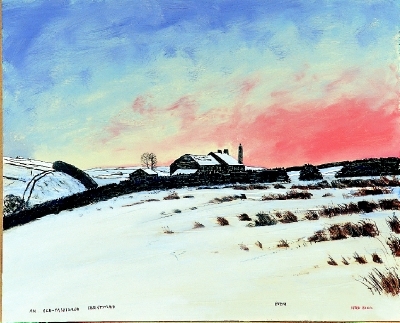 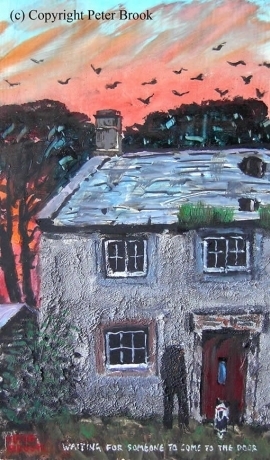 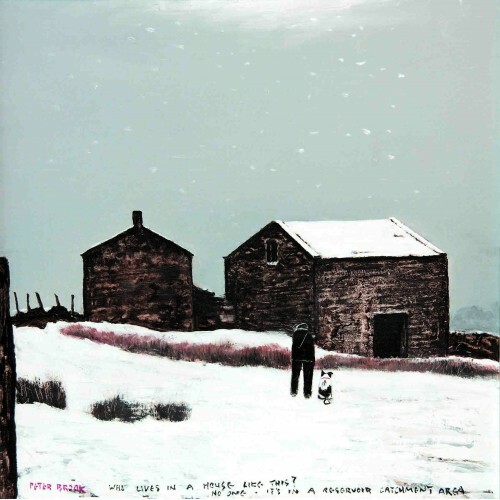 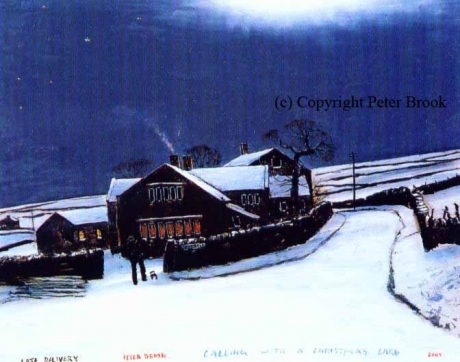 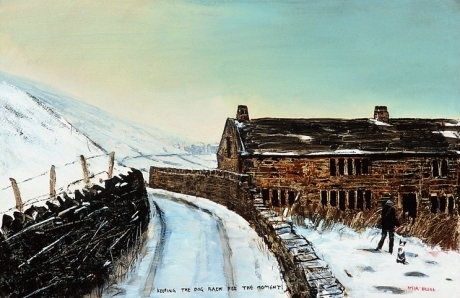 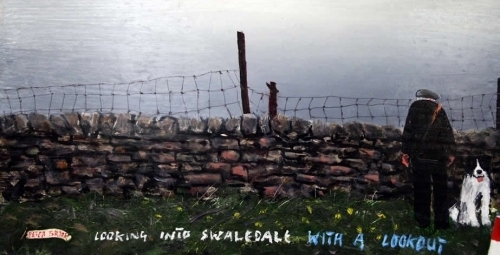 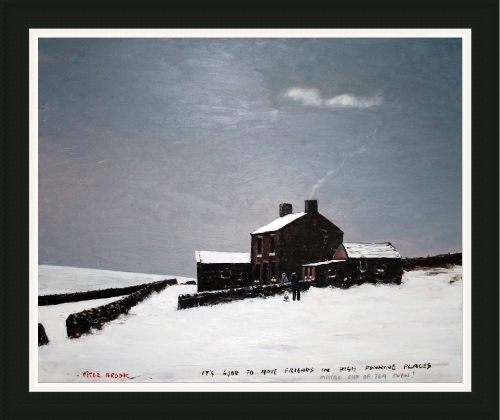 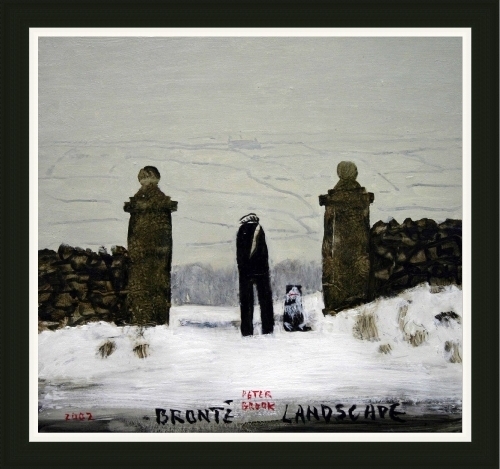 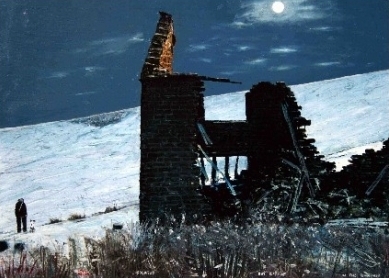 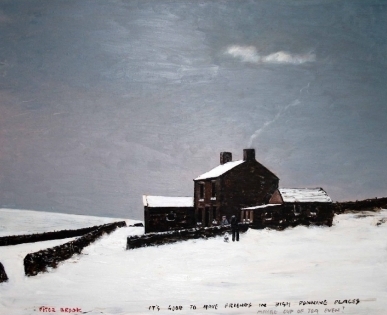 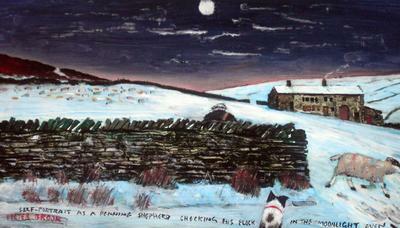 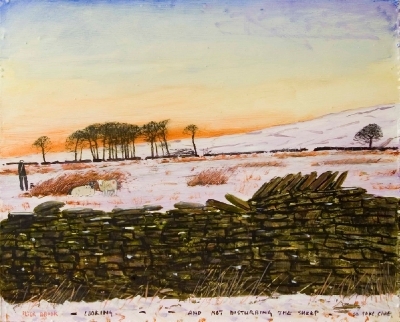 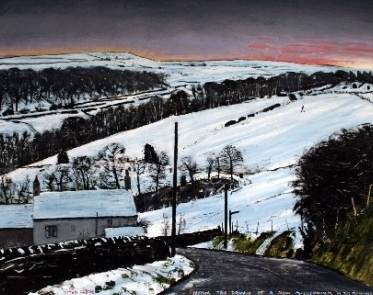 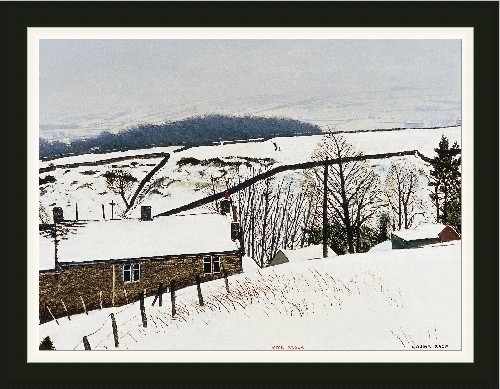 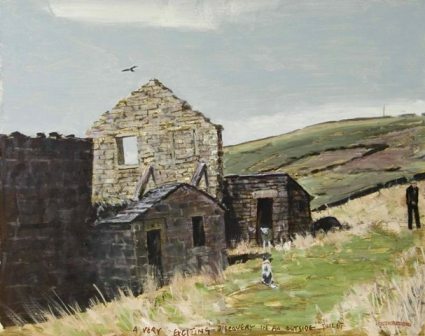 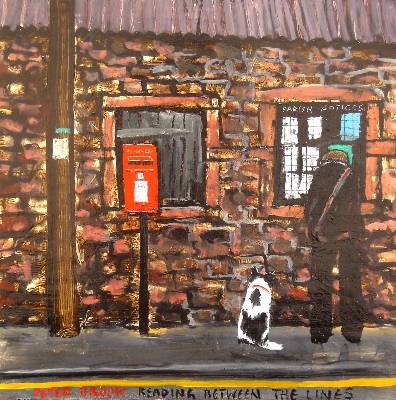 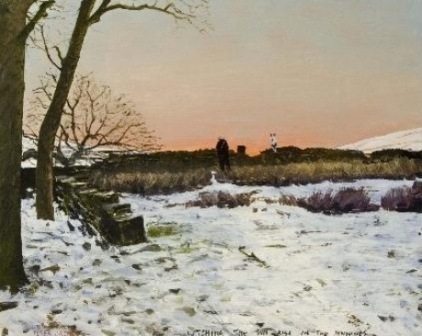 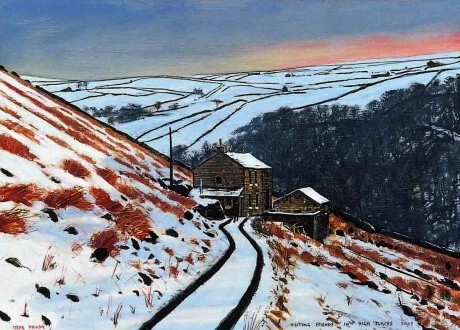 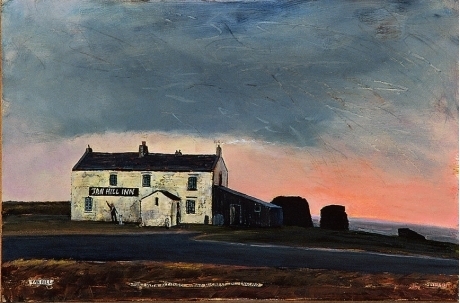 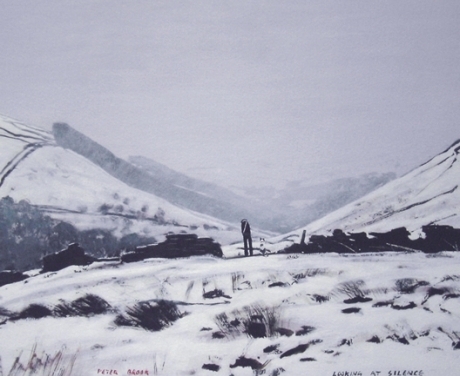 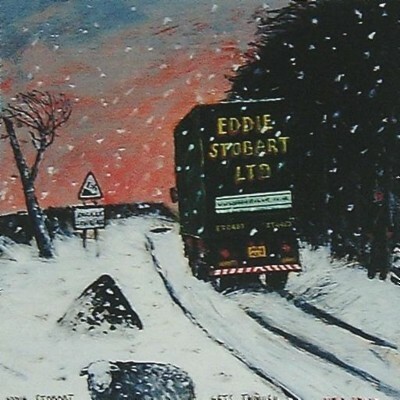 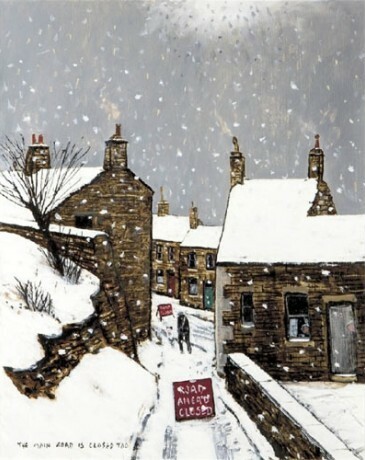 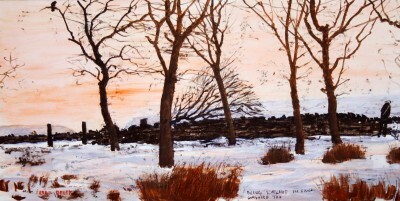 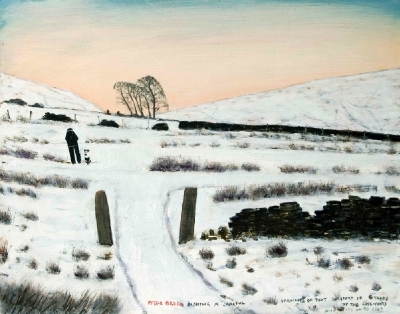 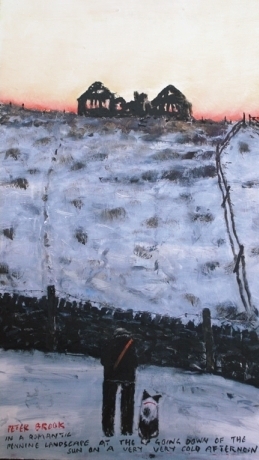 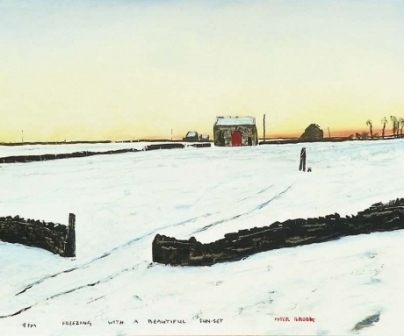 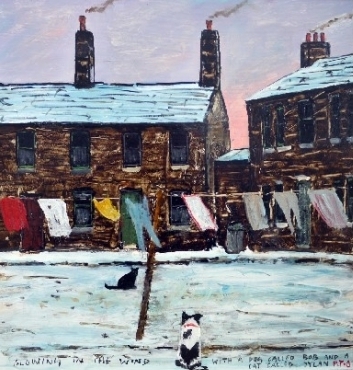 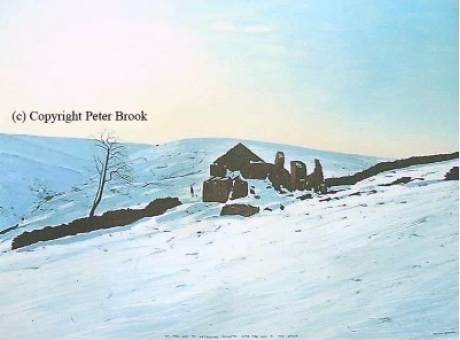 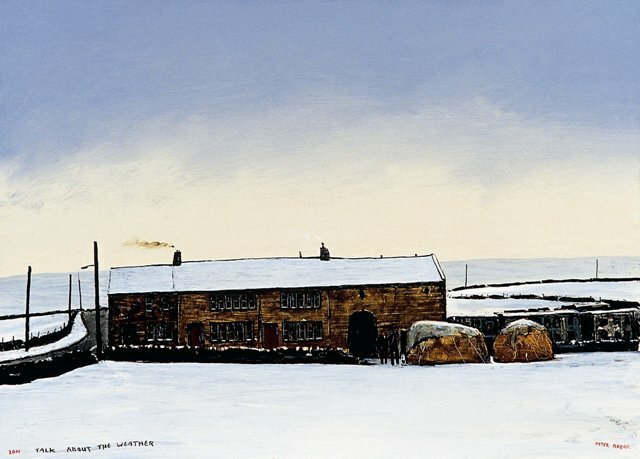 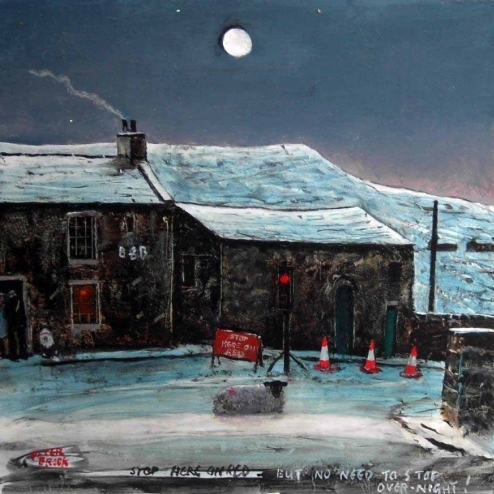 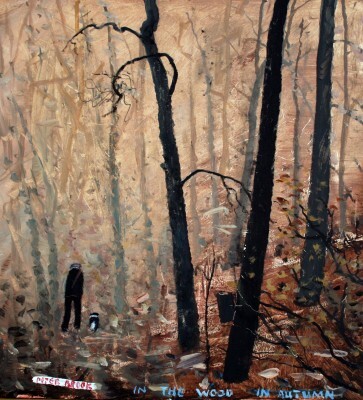 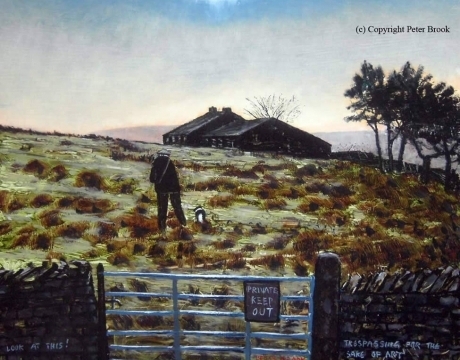 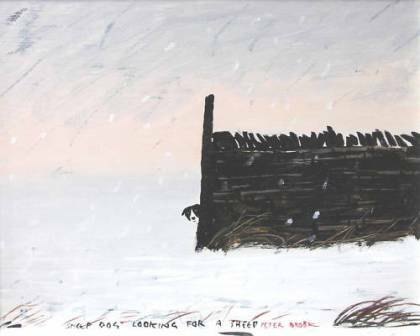 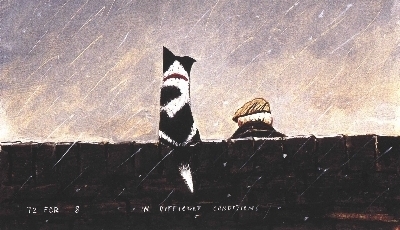 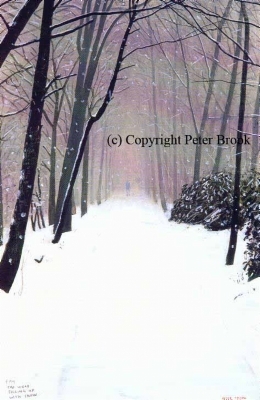 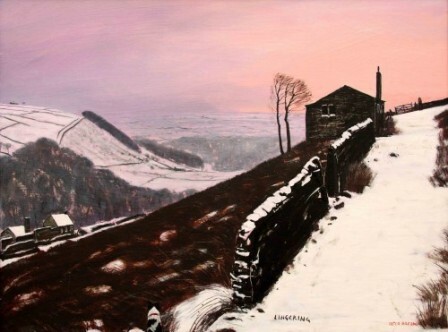 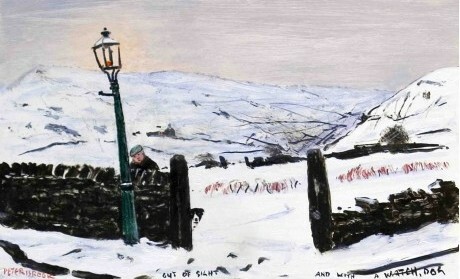 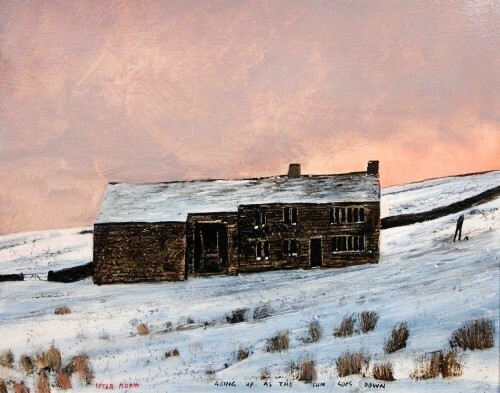 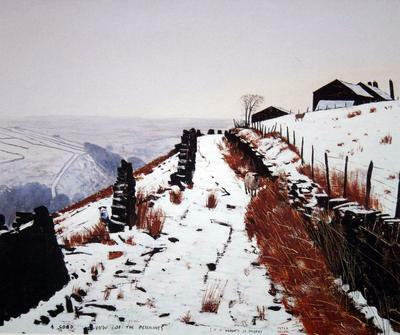 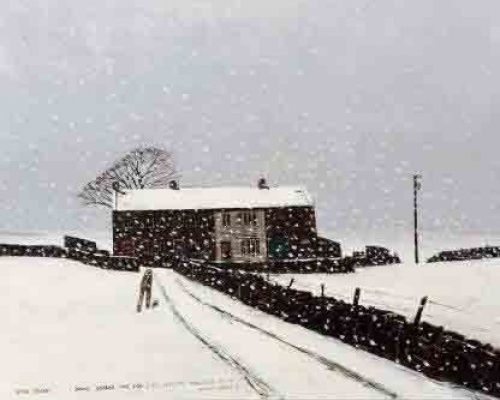 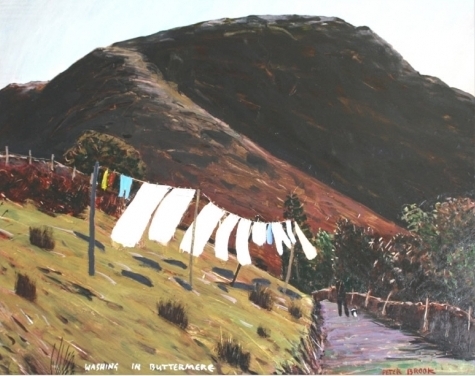 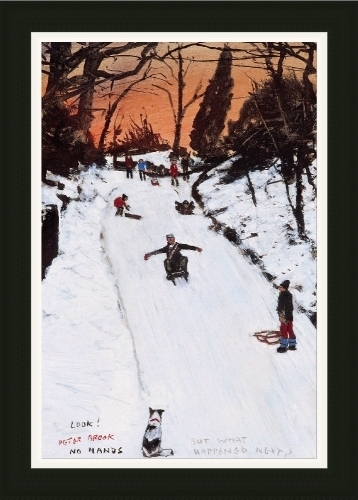 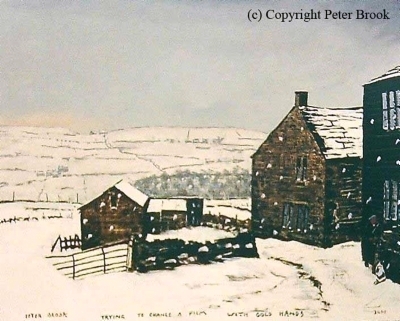 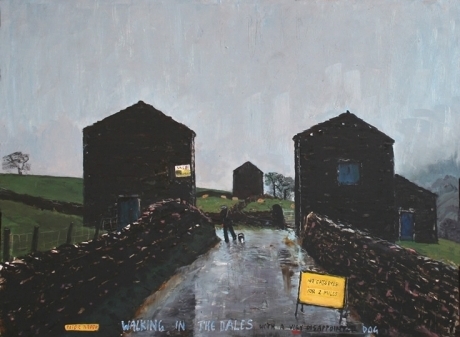 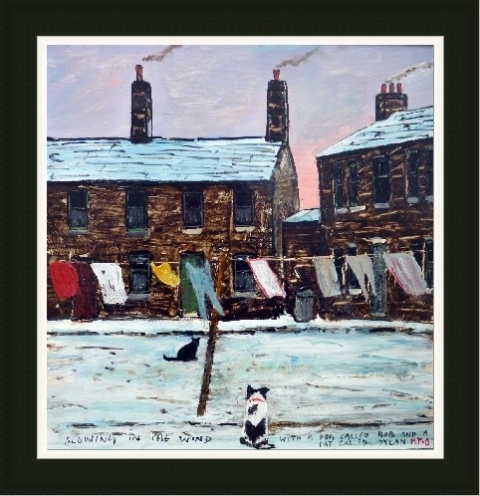 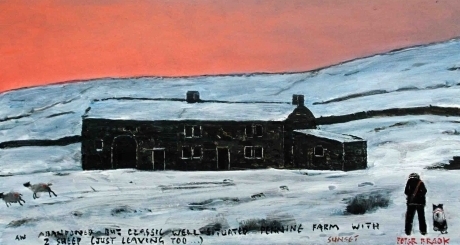 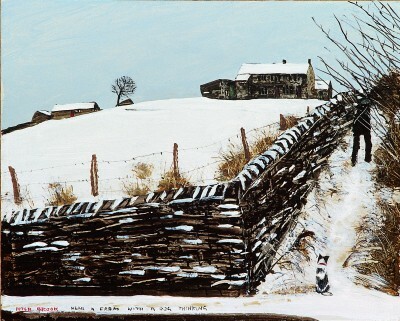 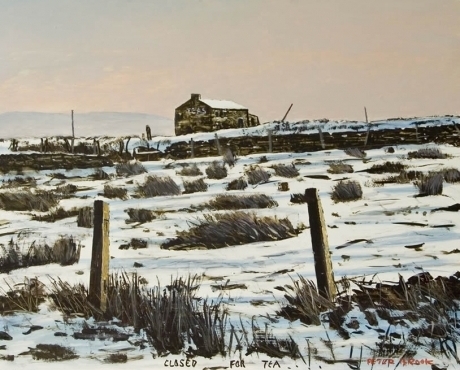 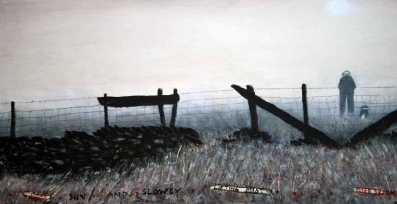 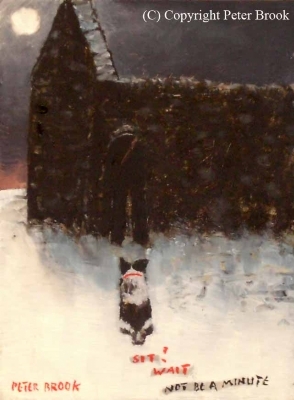 Peter Brook was born in the winter of 1927 in the Pennine village of Scholes near the 'summer wine' county of Holmfirth. 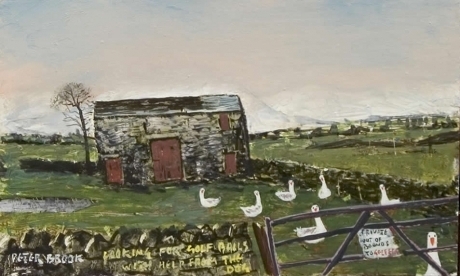 His parents were farmers initially and Peter grew up among milk carts, helping with the haymaking and drinking ginger beer made by his grandmother. 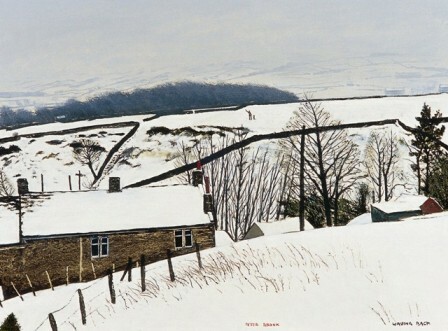 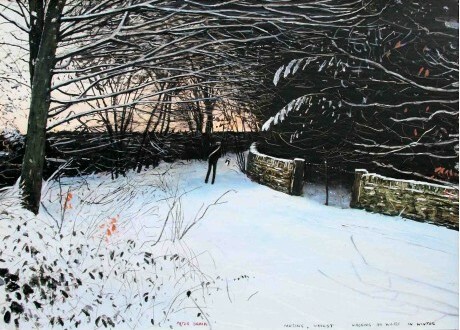 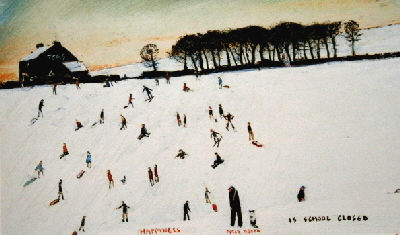 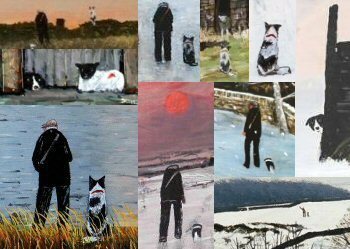 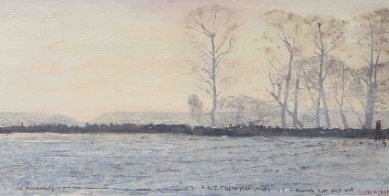 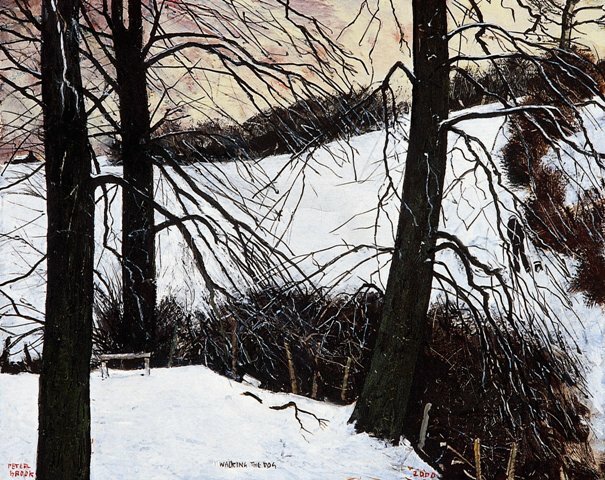 Both winter and the Pennines would continue to play a large part in this Yorkshire painter’s life. 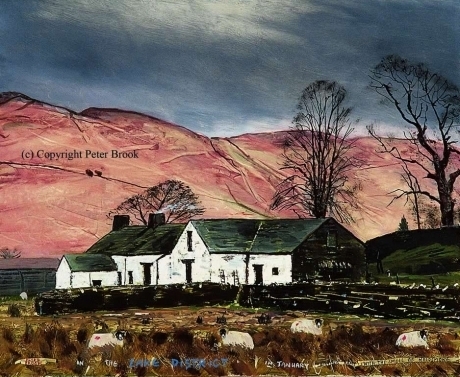 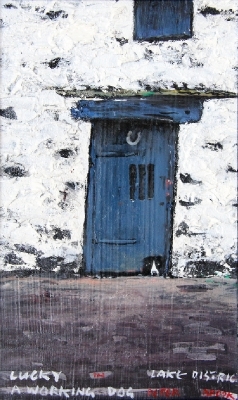 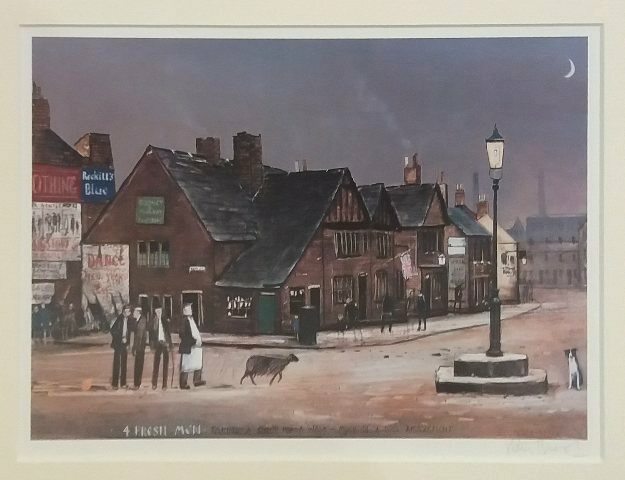 Open or limited edition, but includes the artist signature. 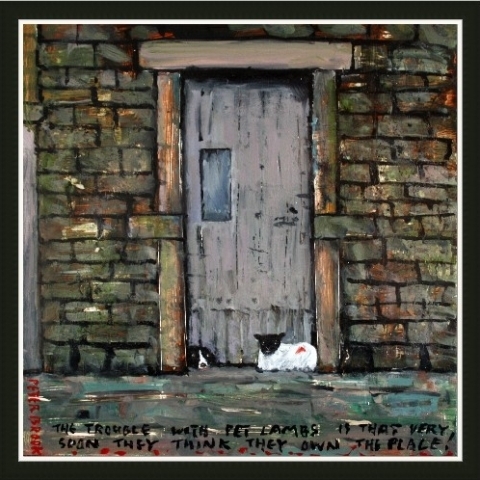 So this is why the dog growled!